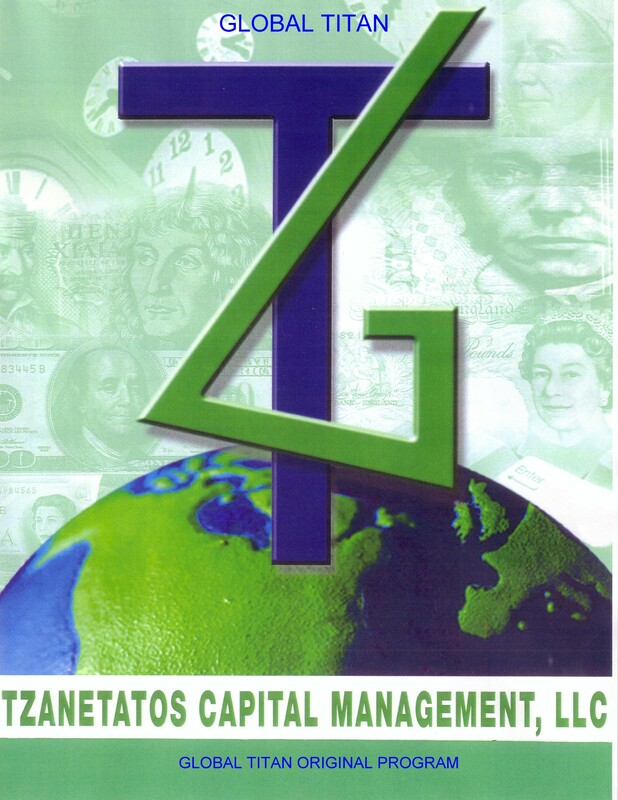 Tzanetatos Capital Management LLC, a Chicago based , Delaware Incorporated LLC, boutique Managed Futures Global Macro trading firm. The core offering by the firm is the GLOBAL TITAN/ ORIGINAL PROGAM, traded by Mr. George Tzanetatos. The trading program’s principal investment objective is capital appreciation. It seeks to identify and leverage positive, as well as negative trends at the macroeconomic level on the domestic and global capital markets. Global Titan is positioned to strive to exploit the dislocations and macro trends our research has identified in a disciplined manner, aiming to deliver long term performance and value to our clients. PAST PERFORMANCE IS NOT INDICATIVE OF FUTURES RESULTS.